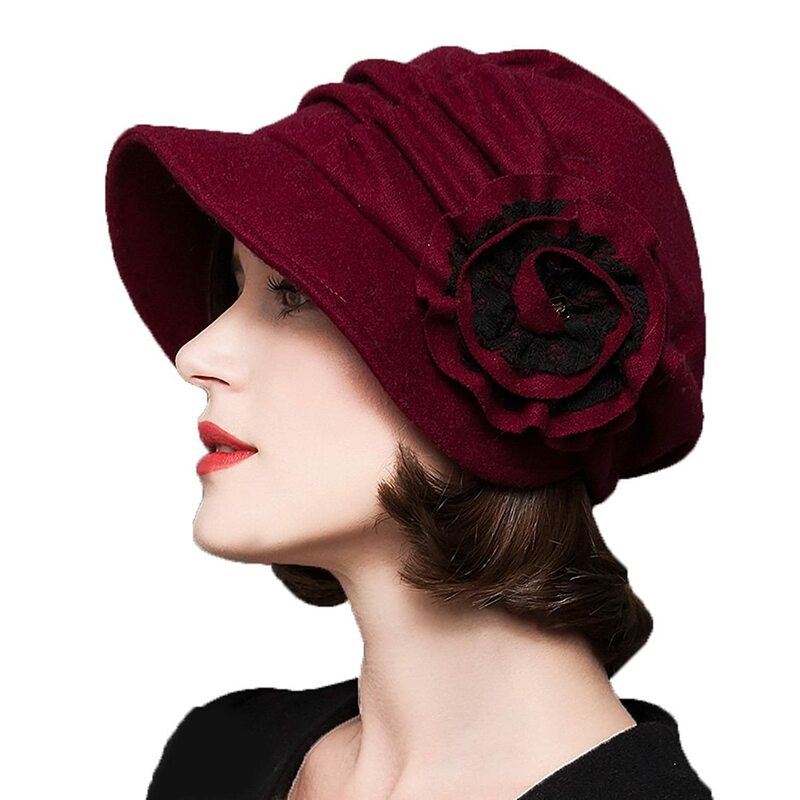 Women’s 1930s hats were small and simple in decoration yet a work of art in their shaping. 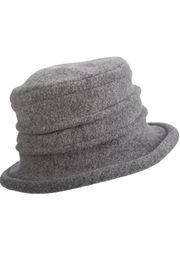 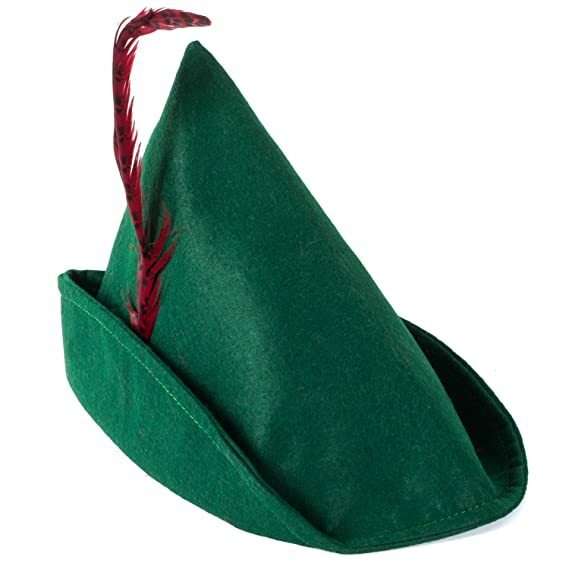 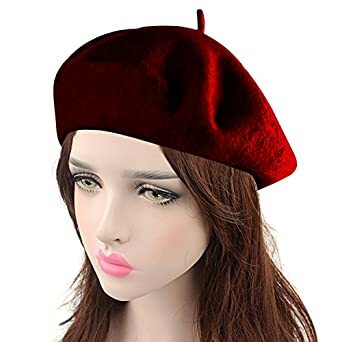 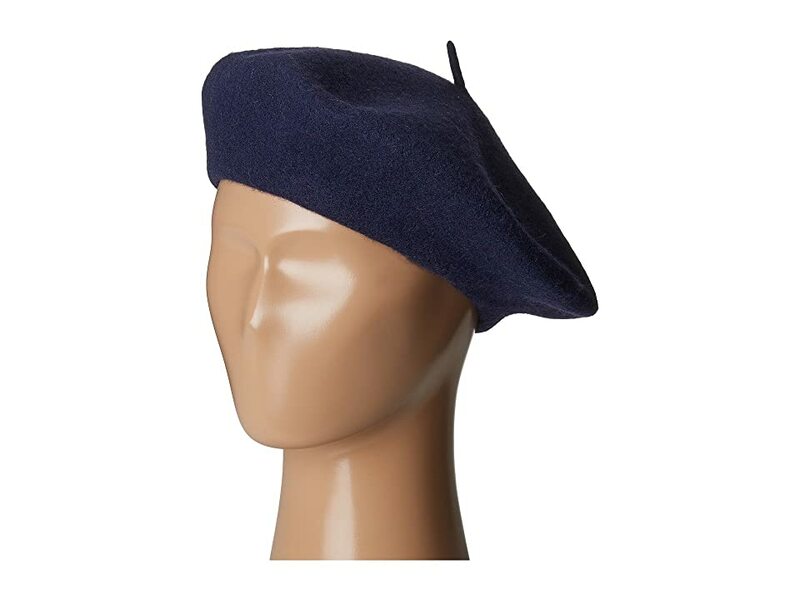 Folded, molded, angled felt made hats look like something out of a Picasso painting. 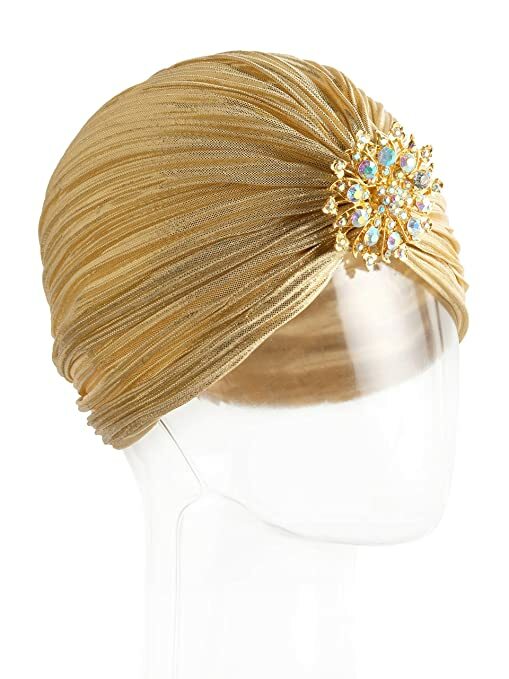 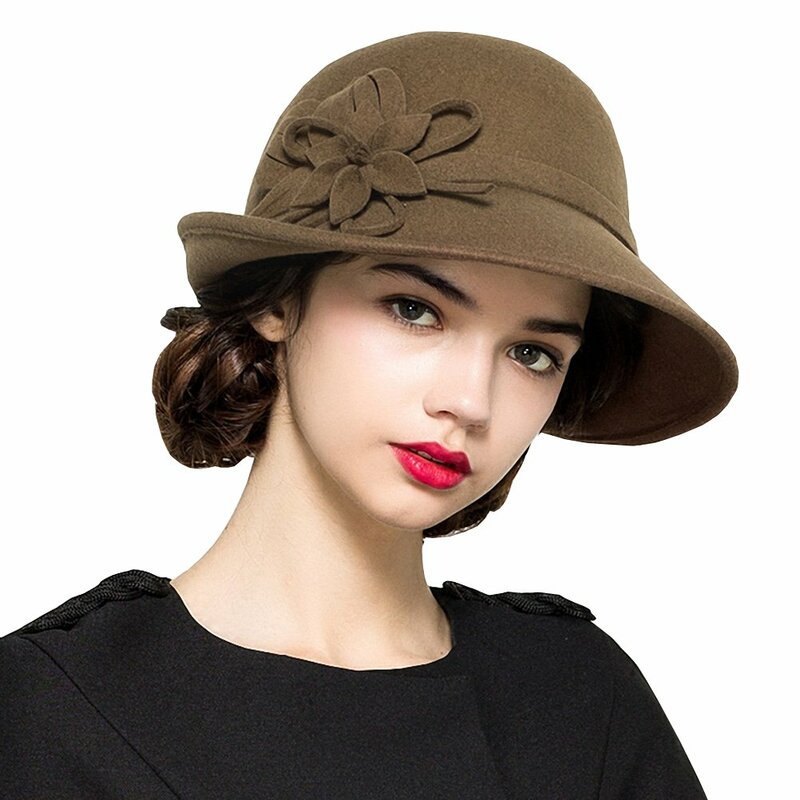 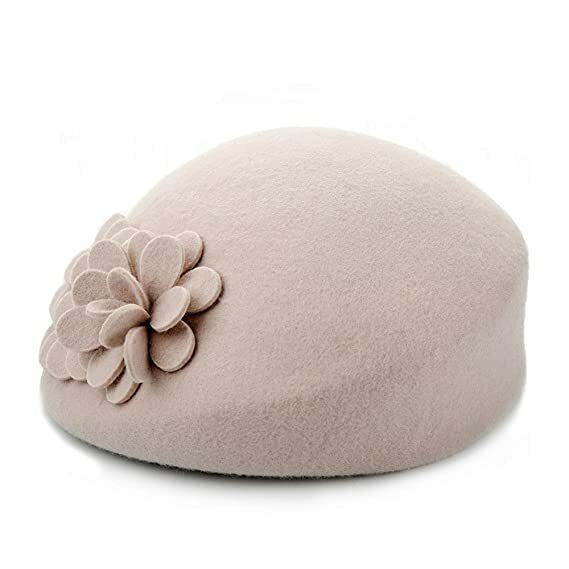 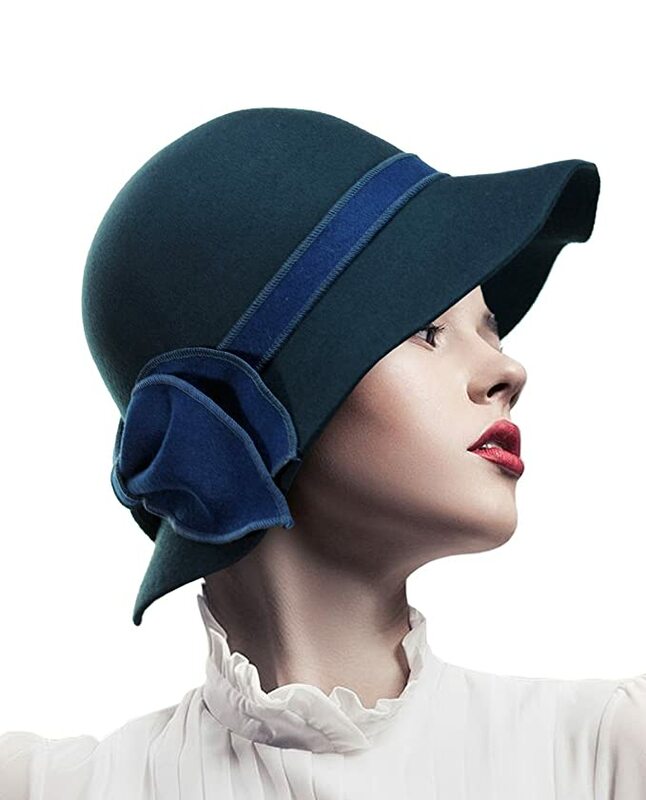 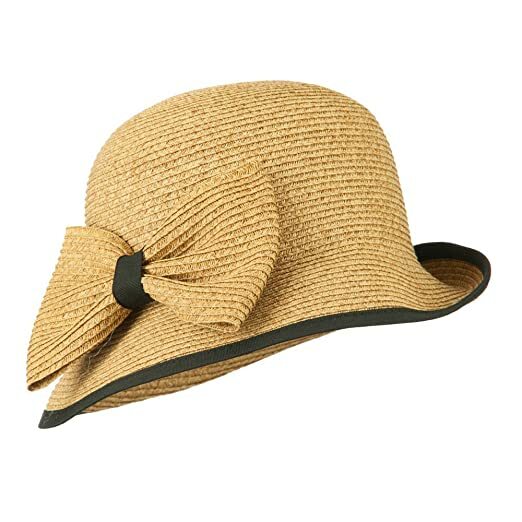 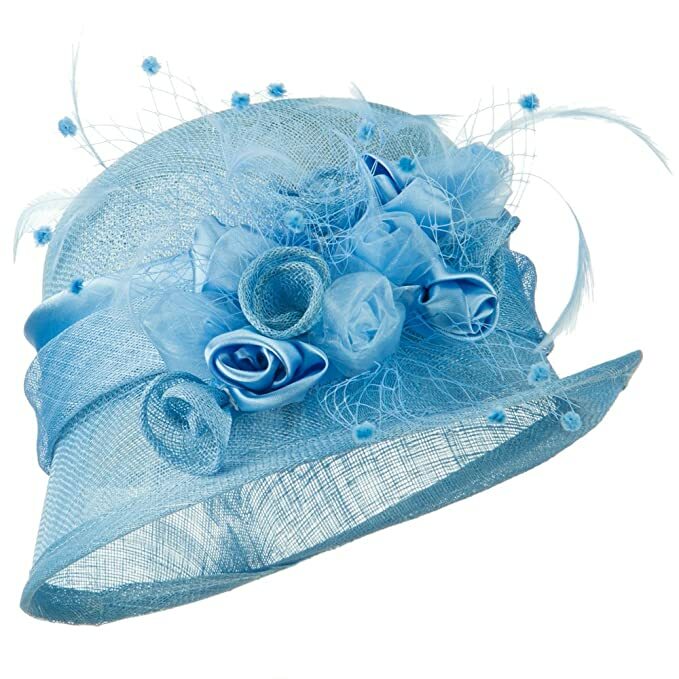 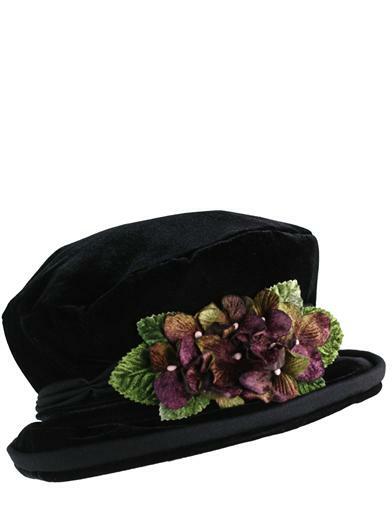 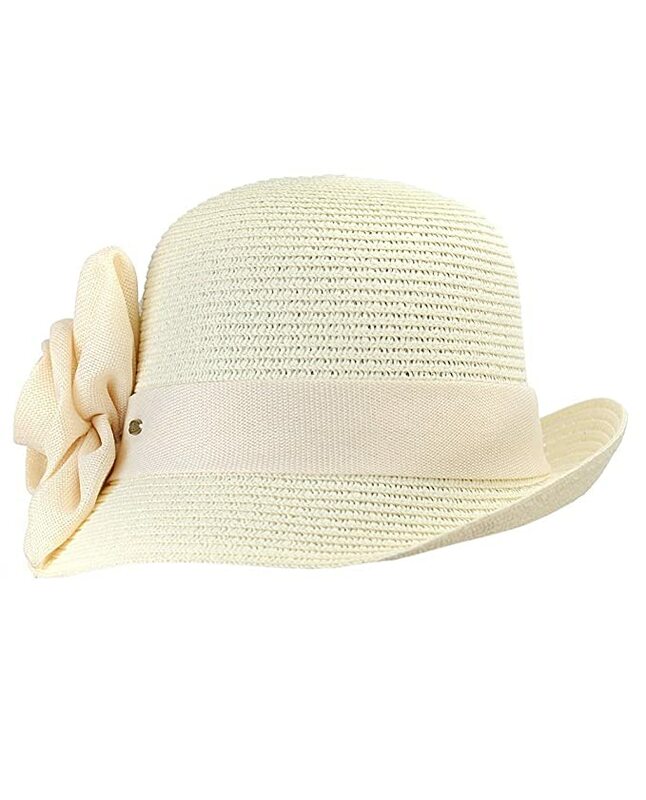 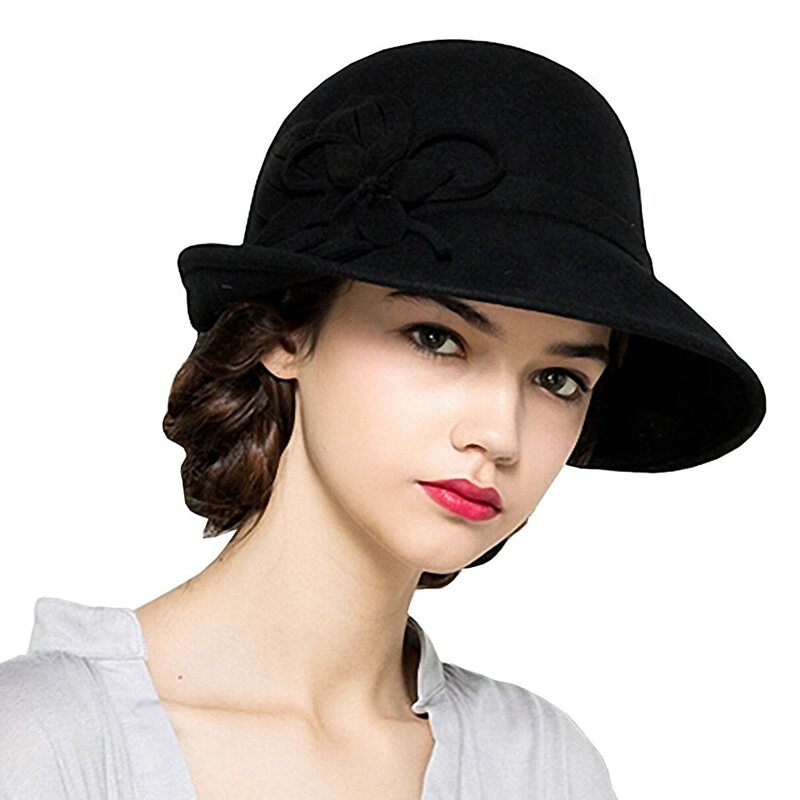 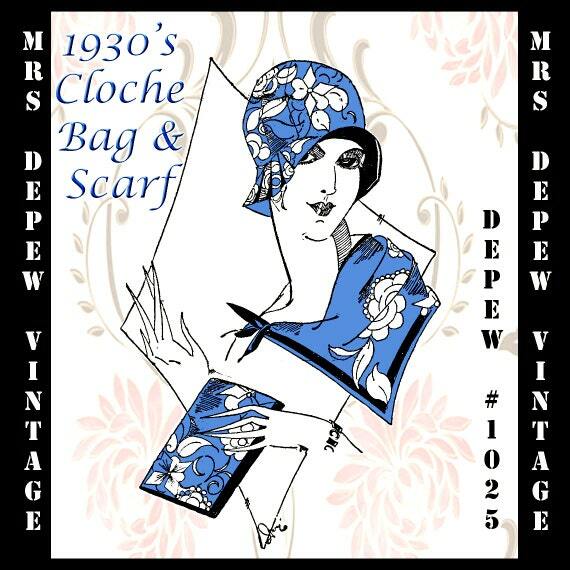 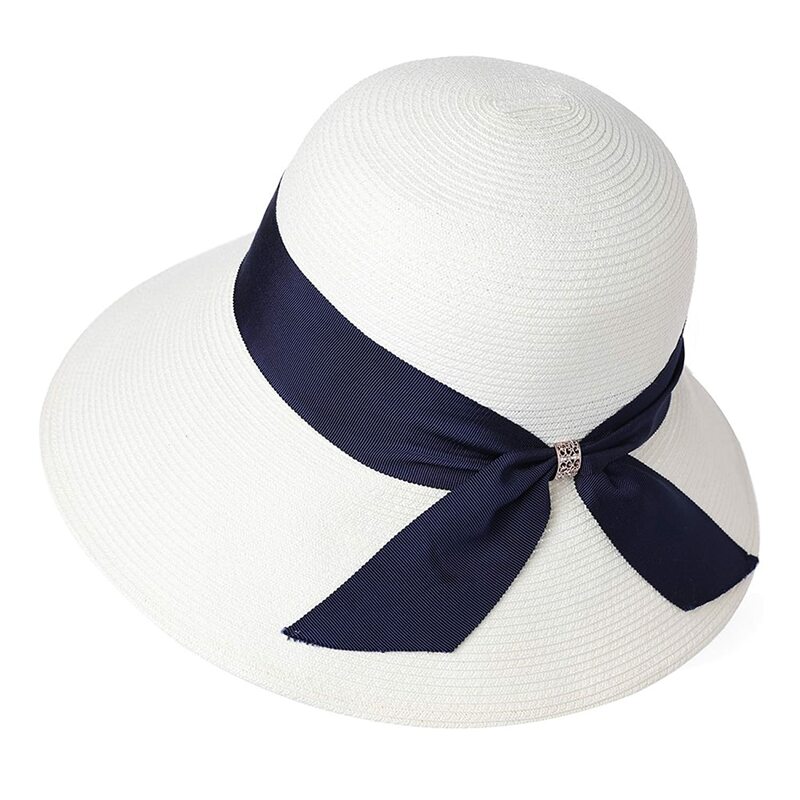 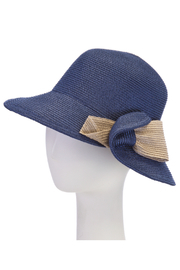 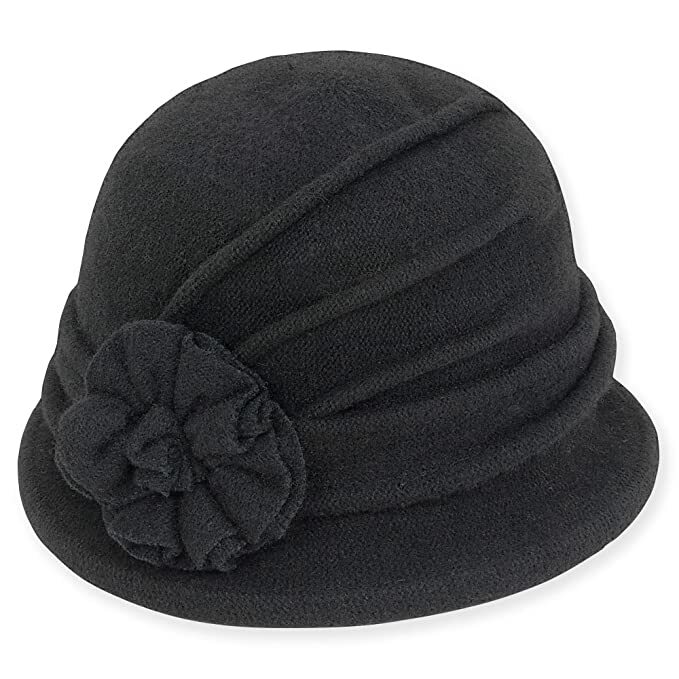 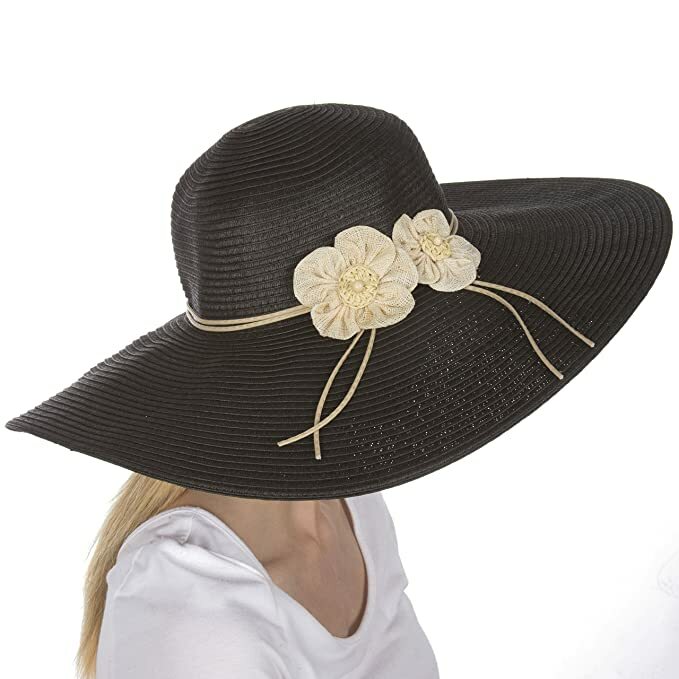 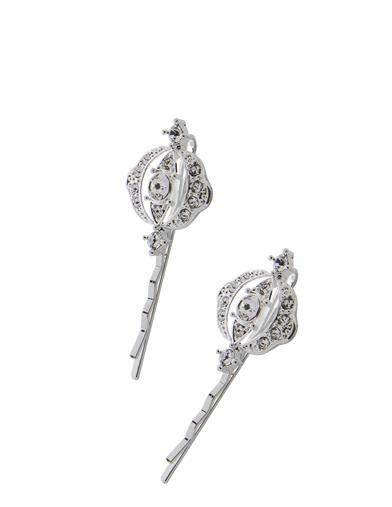 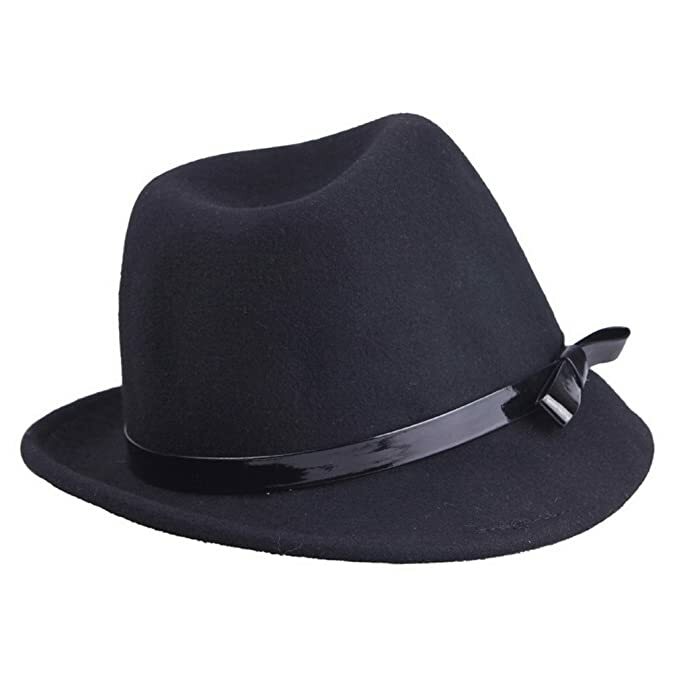 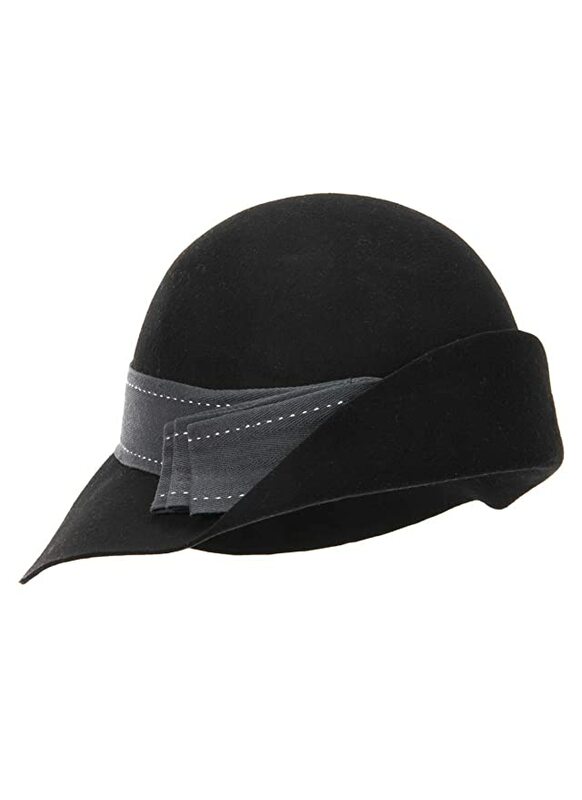 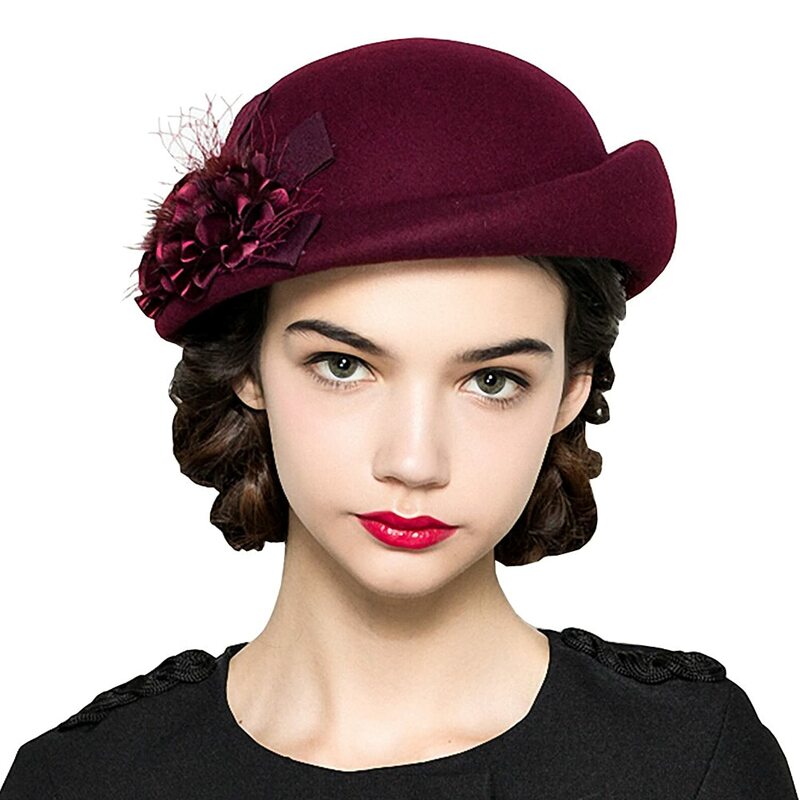 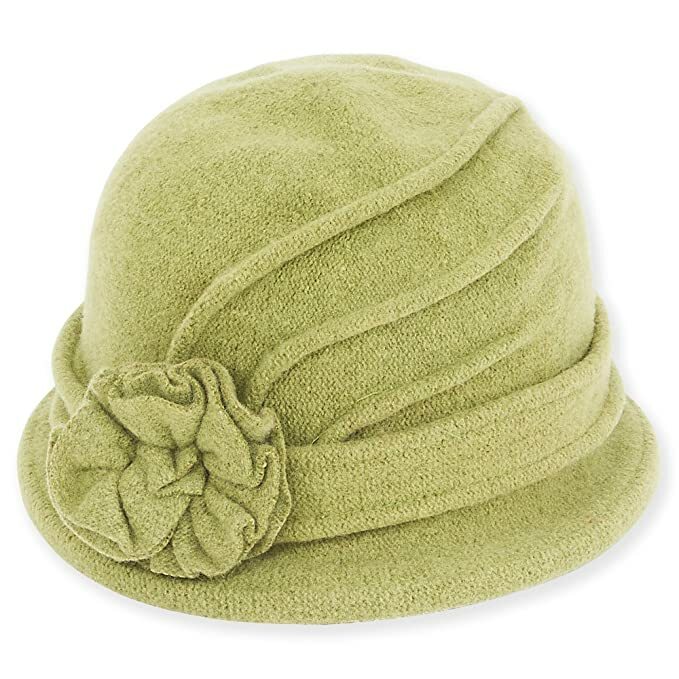 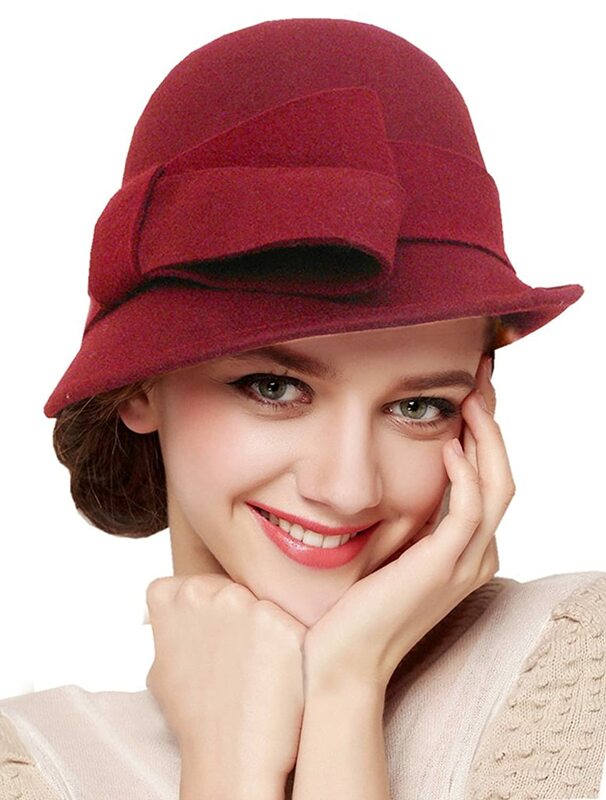 A small belt, bow or brooch was the only ornament on women’s 30s hats. 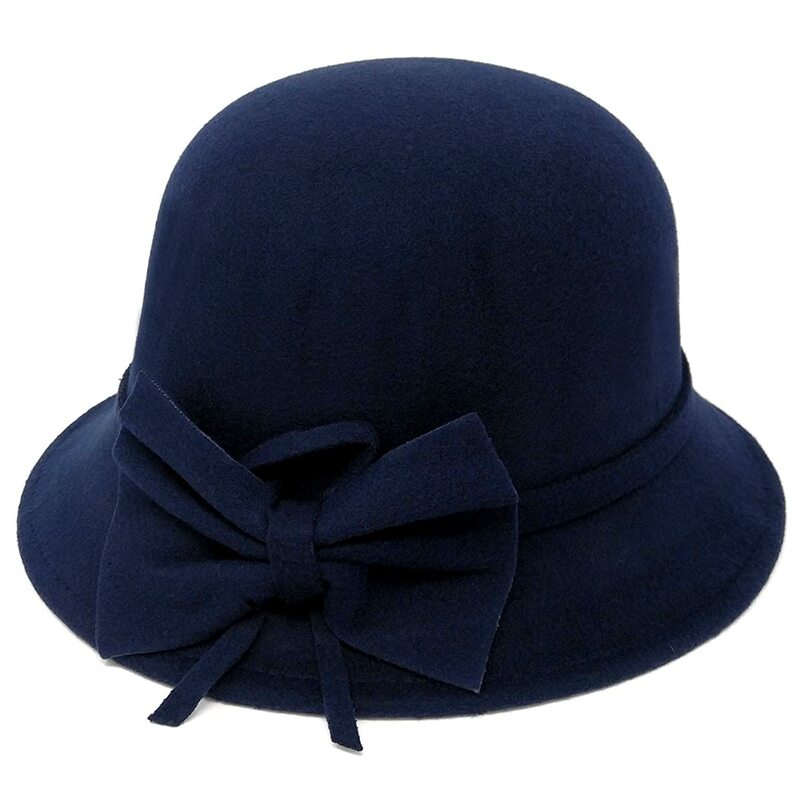 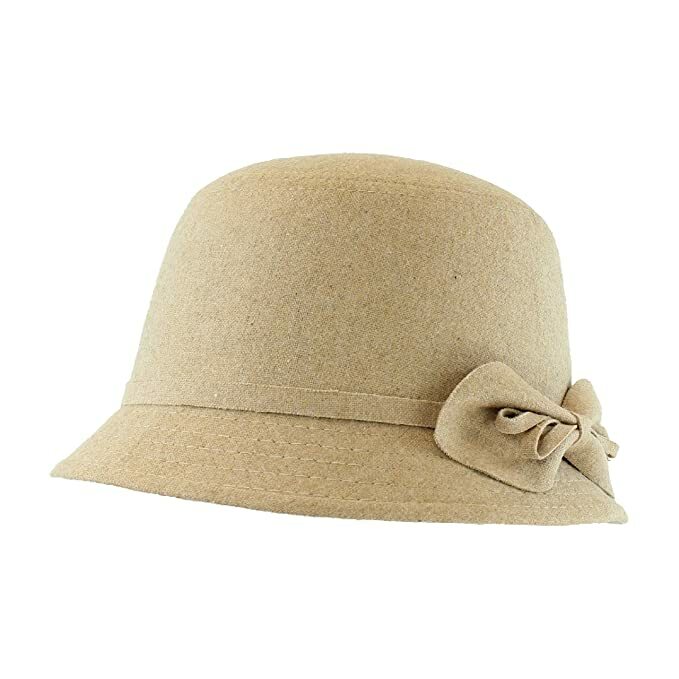 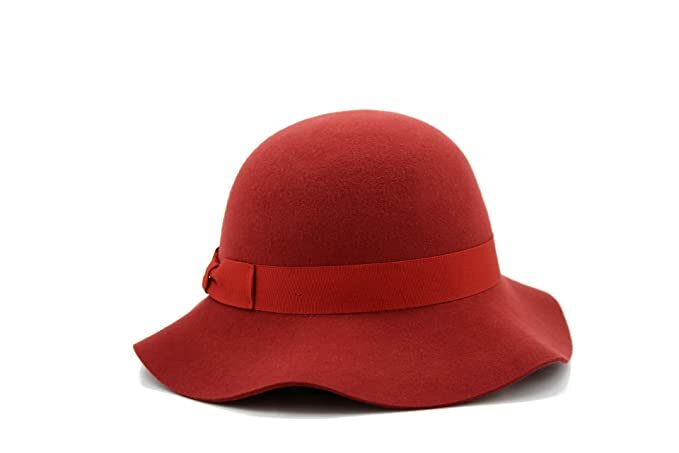 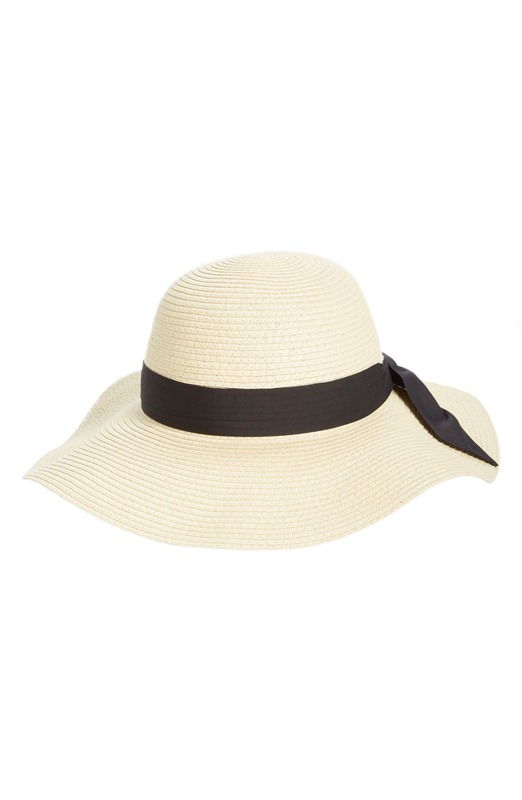 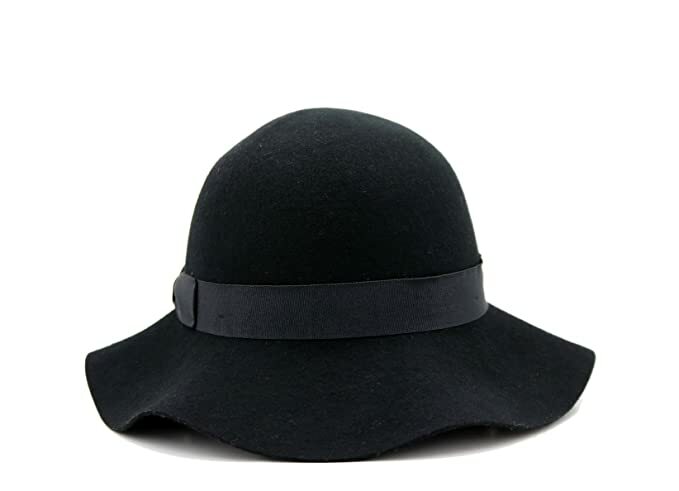 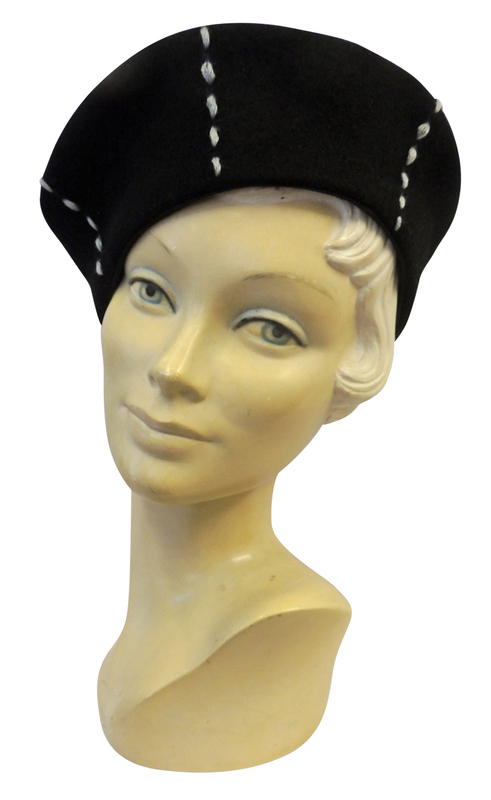 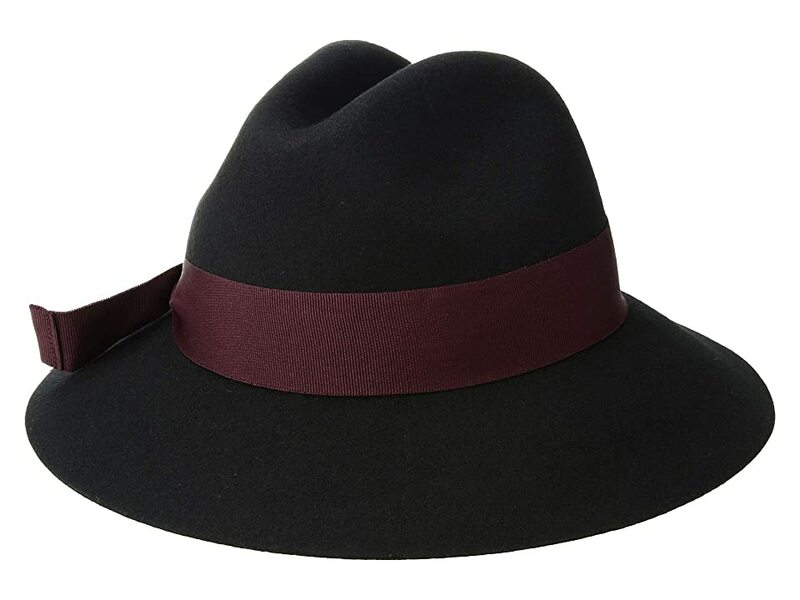 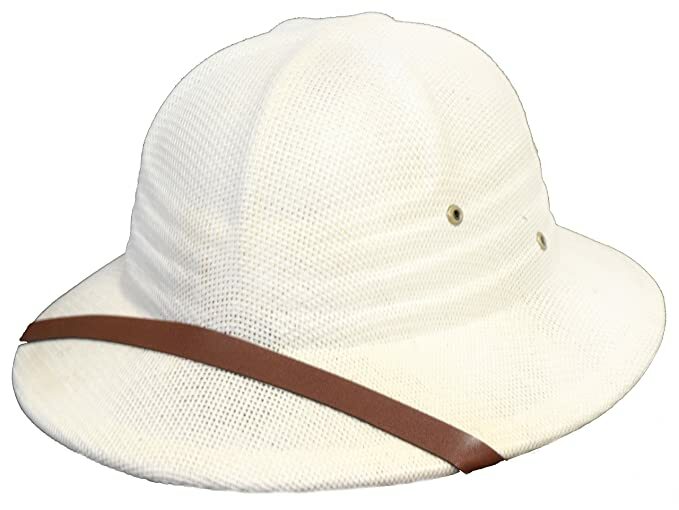 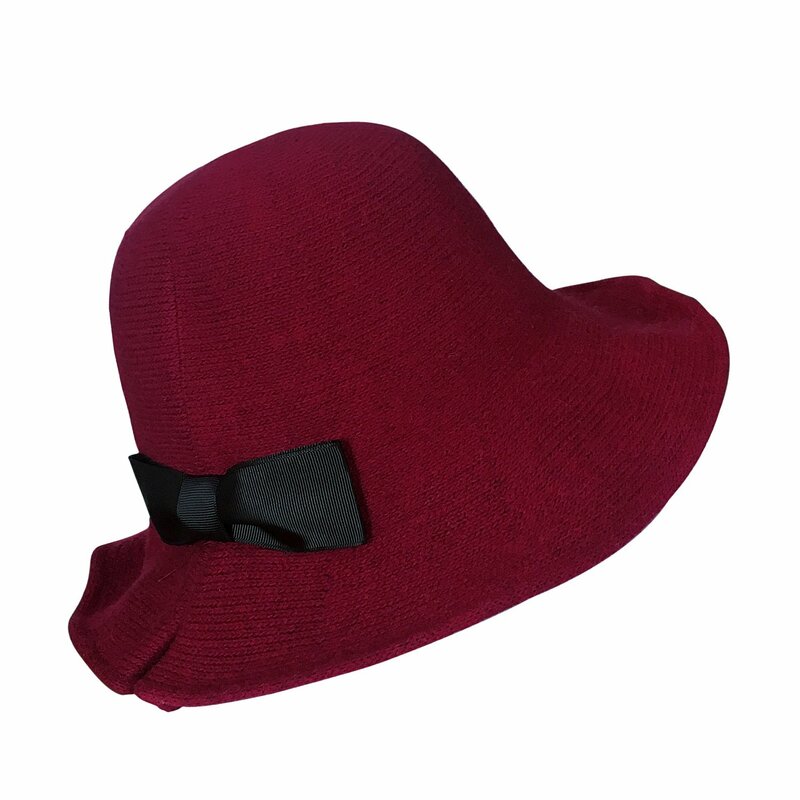 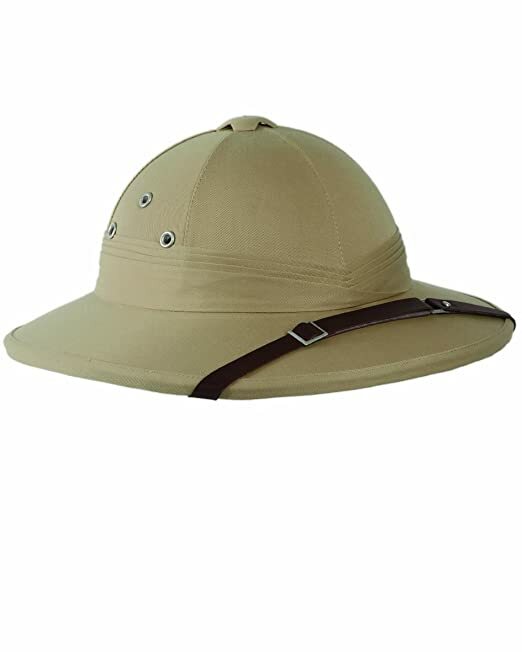 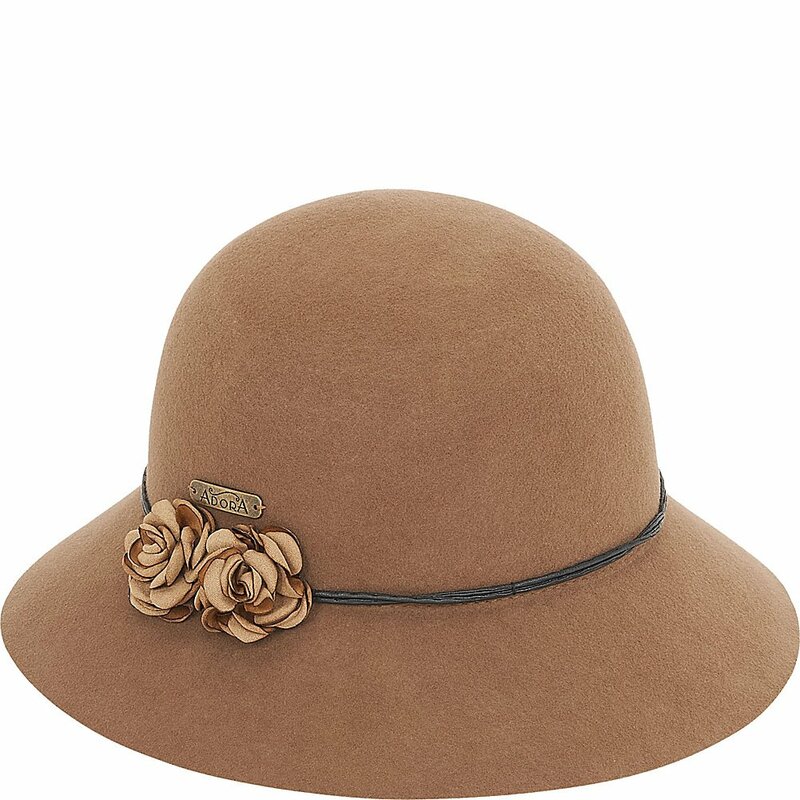 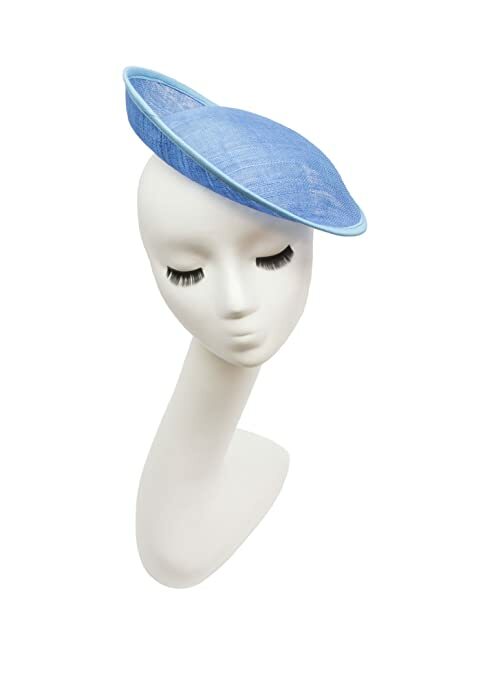 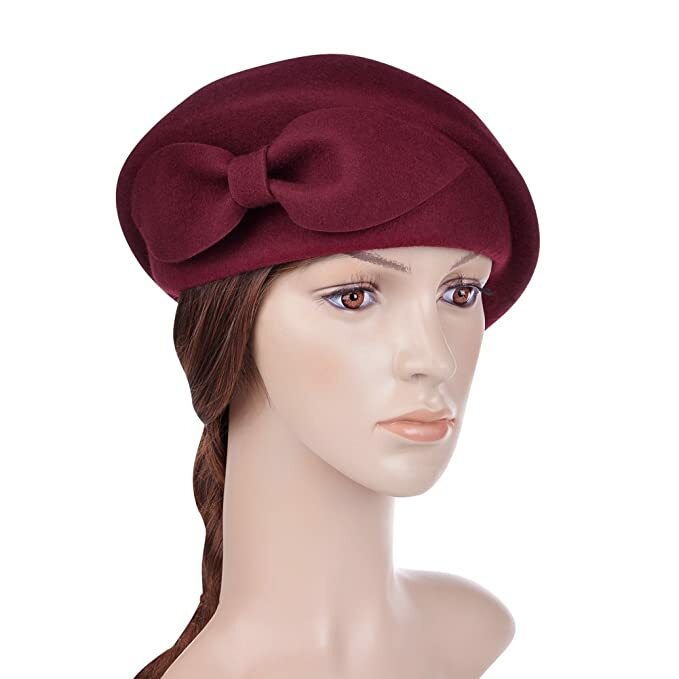 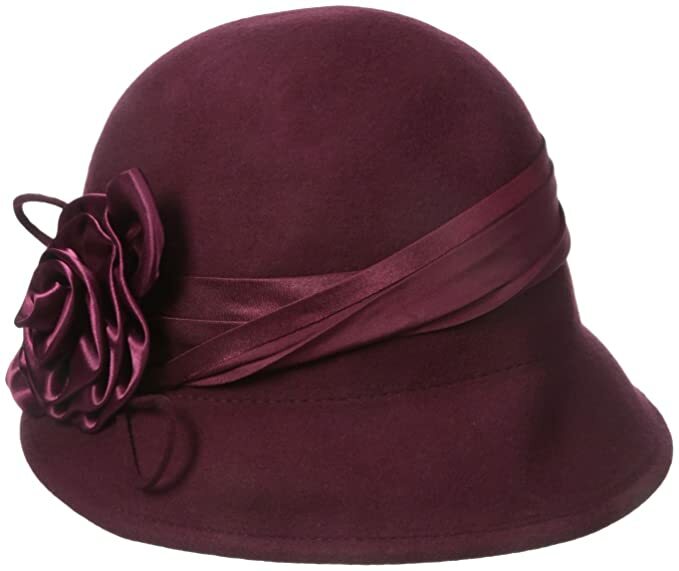 The cloche had remained common into the 1930s but now had a rolled brim. 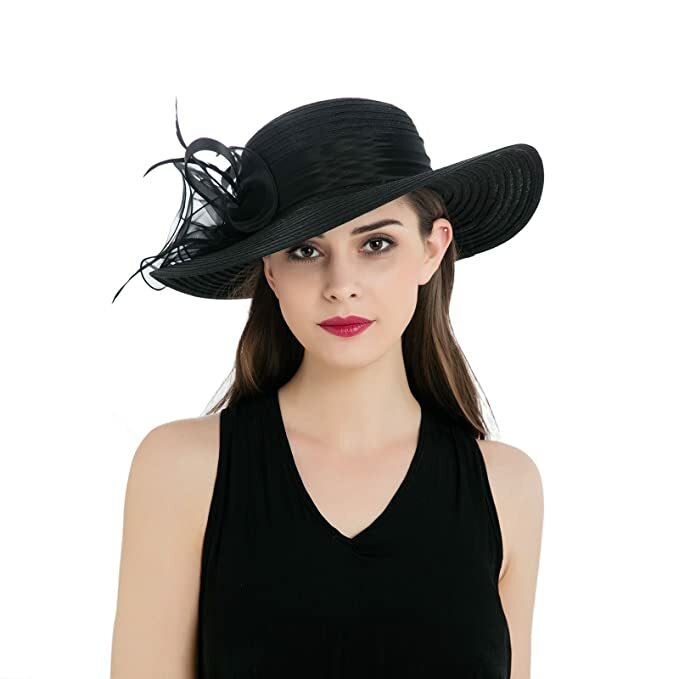 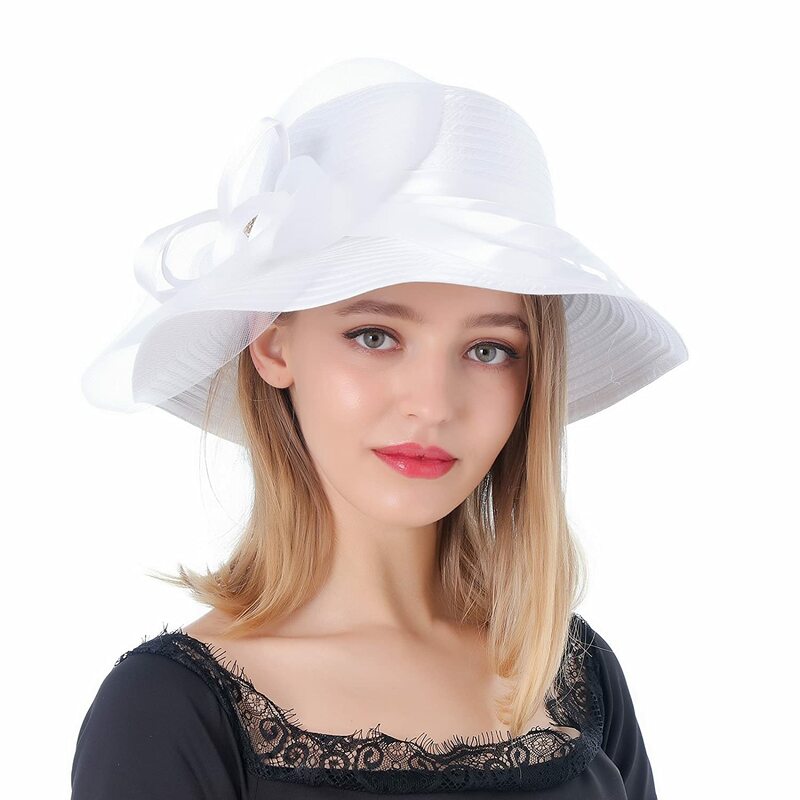 In summer, a small straw plate hate or very large straw picture hat, some with fabric coverings, were in style. 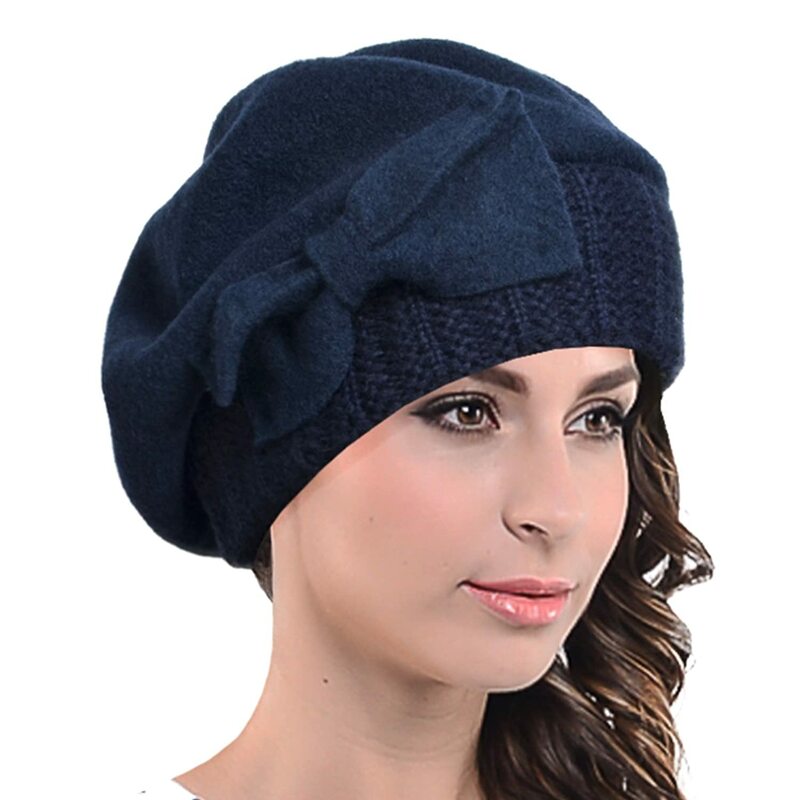 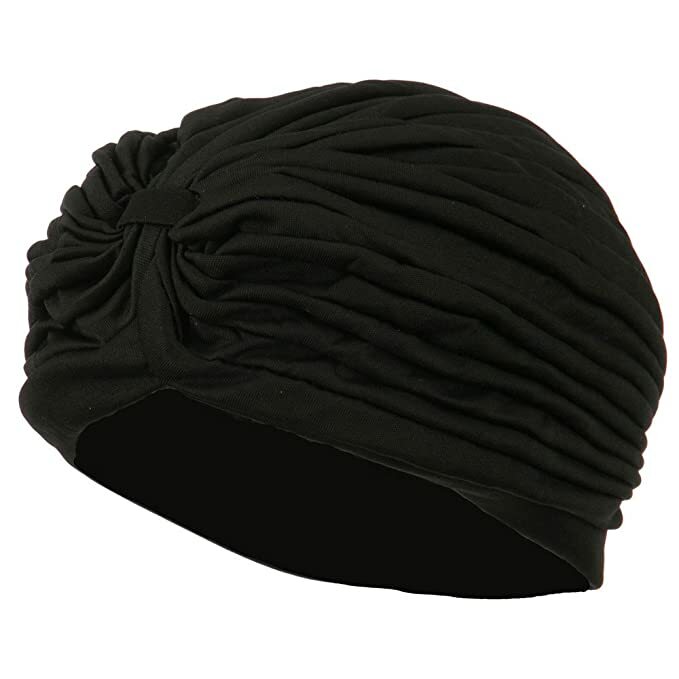 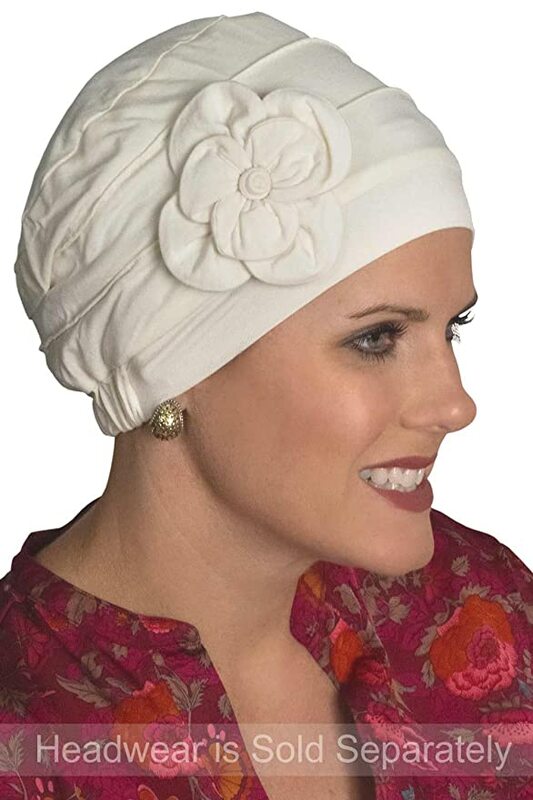 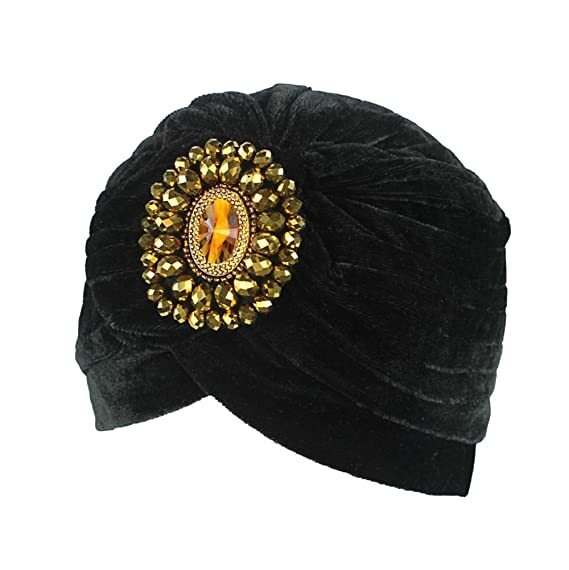 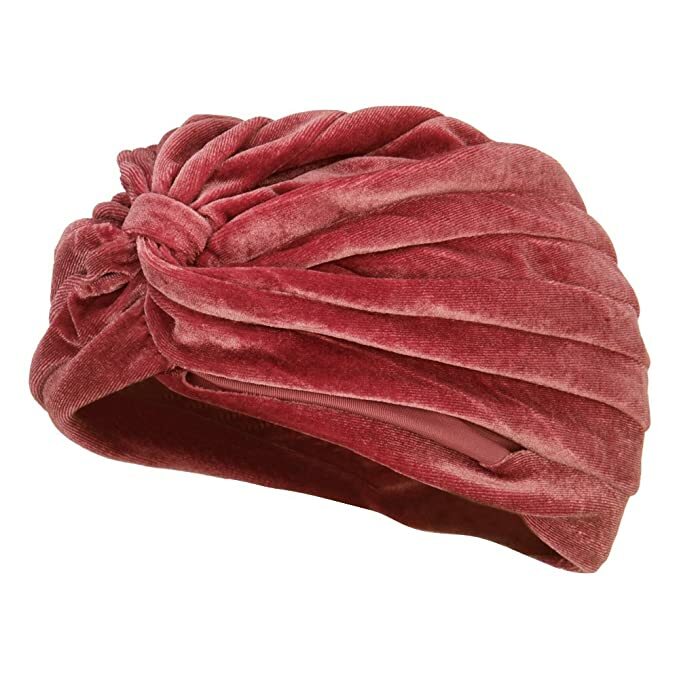 In winter knit berets, scarves and turbans kept heads warm and fashionable. 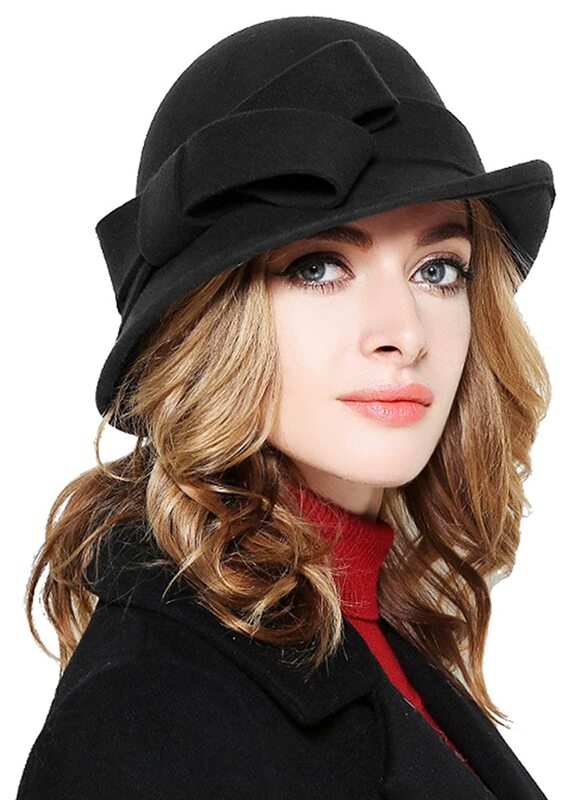 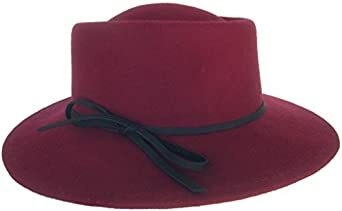 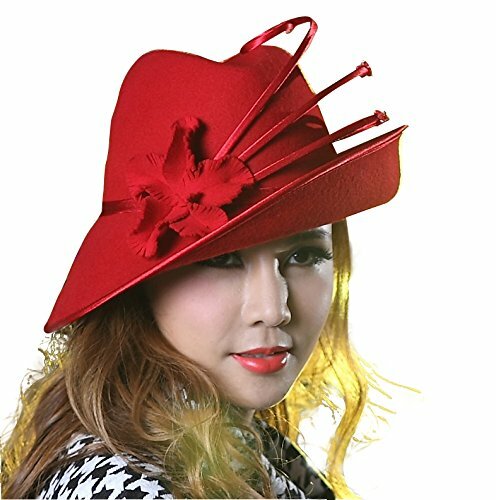 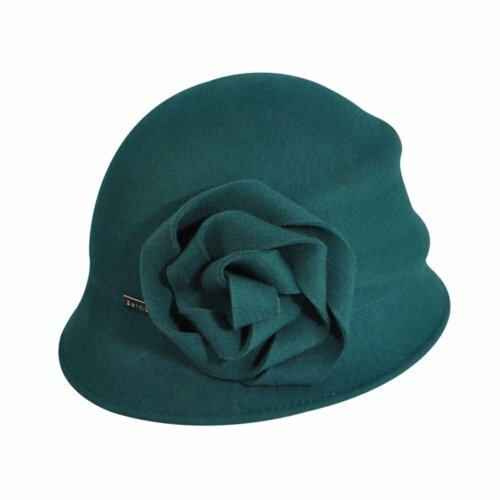 There are plenty of vintage hats at affordable prices on etsy.com and ebay.com. 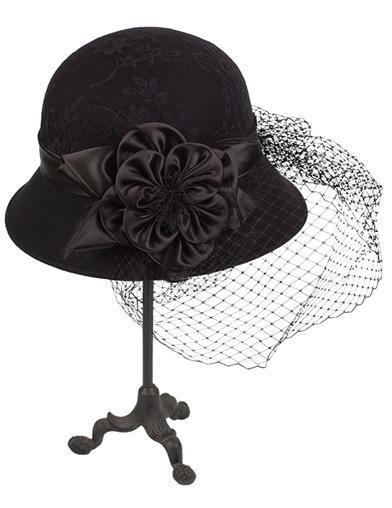 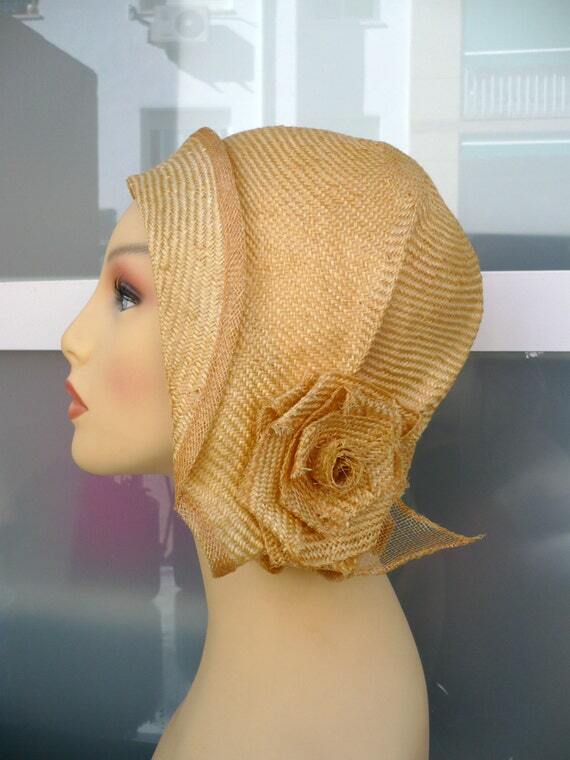 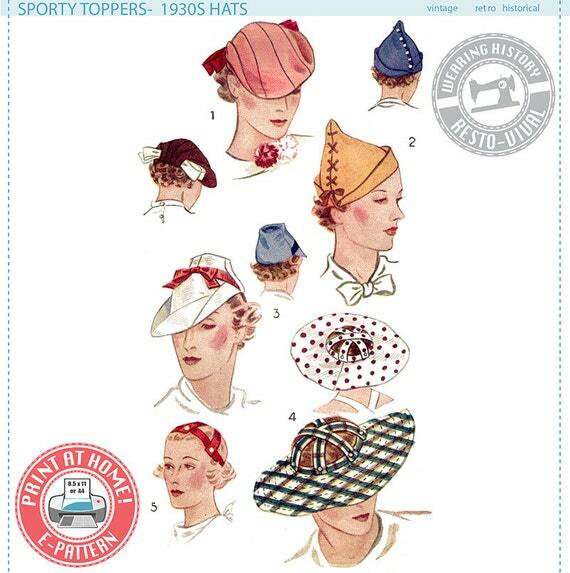 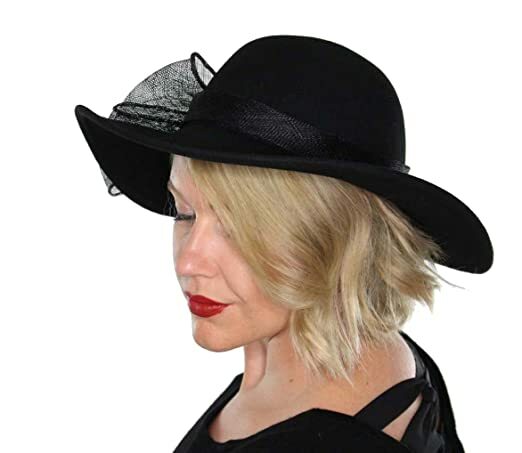 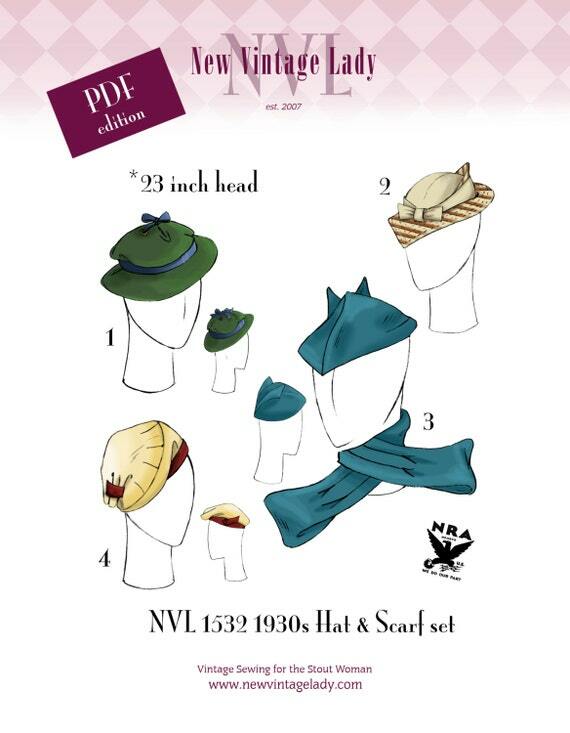 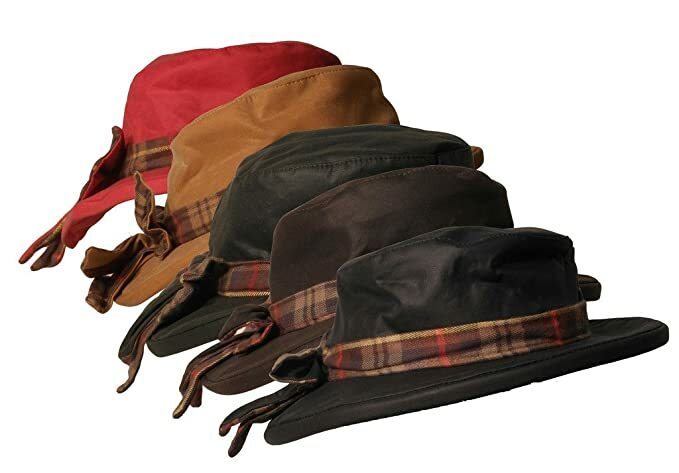 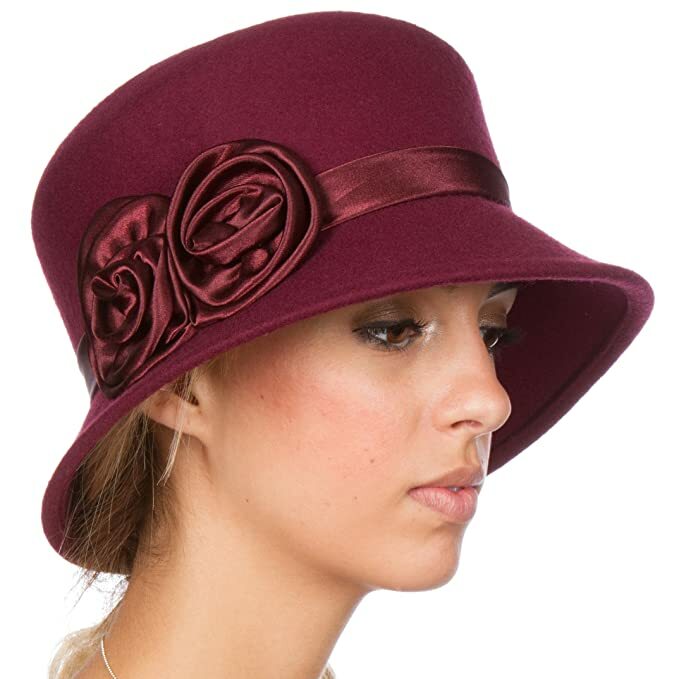 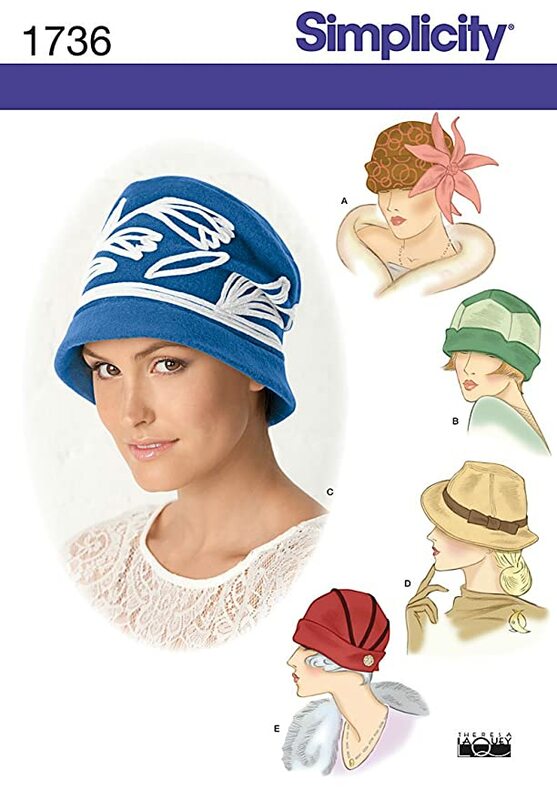 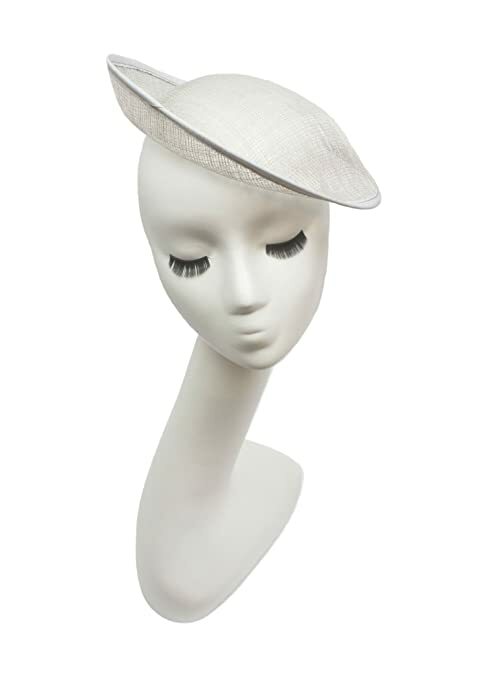 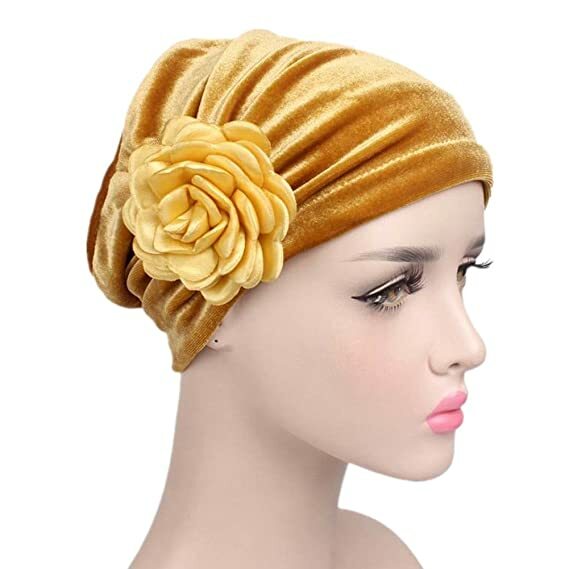 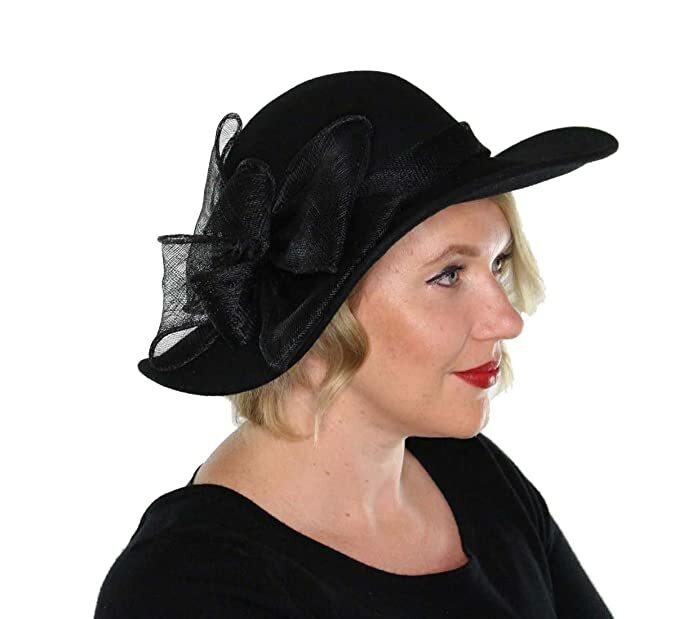 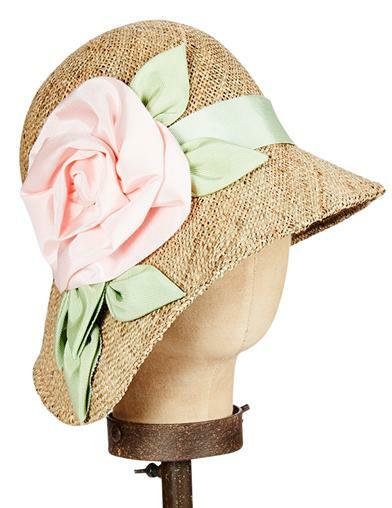 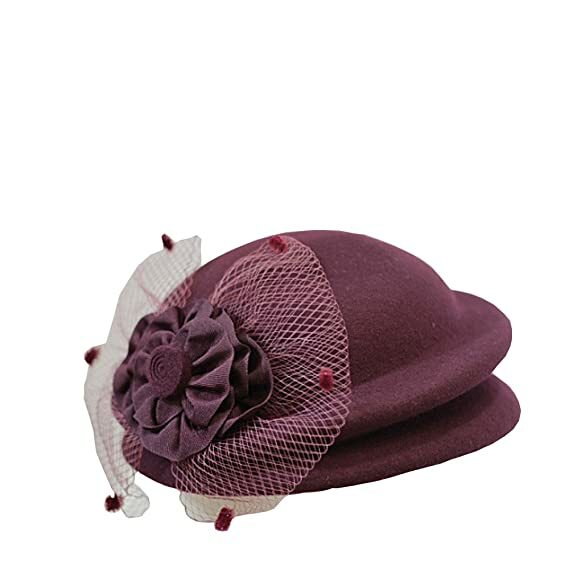 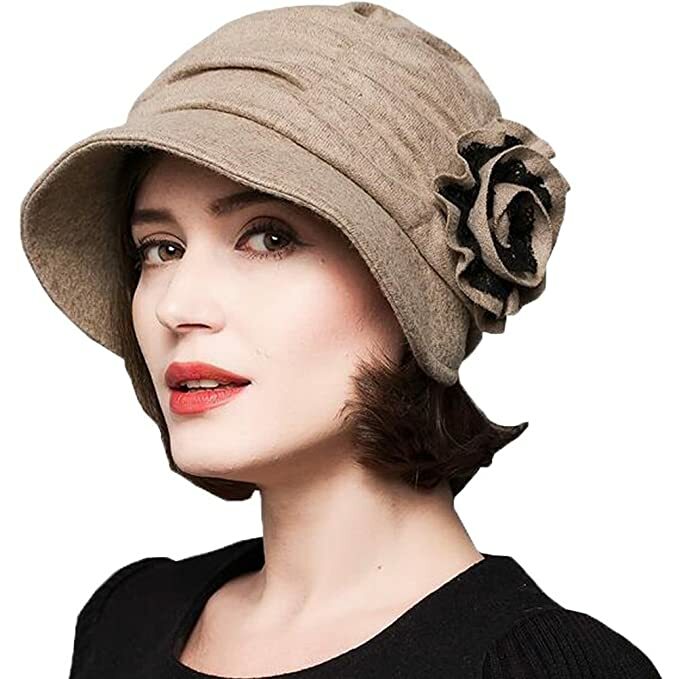 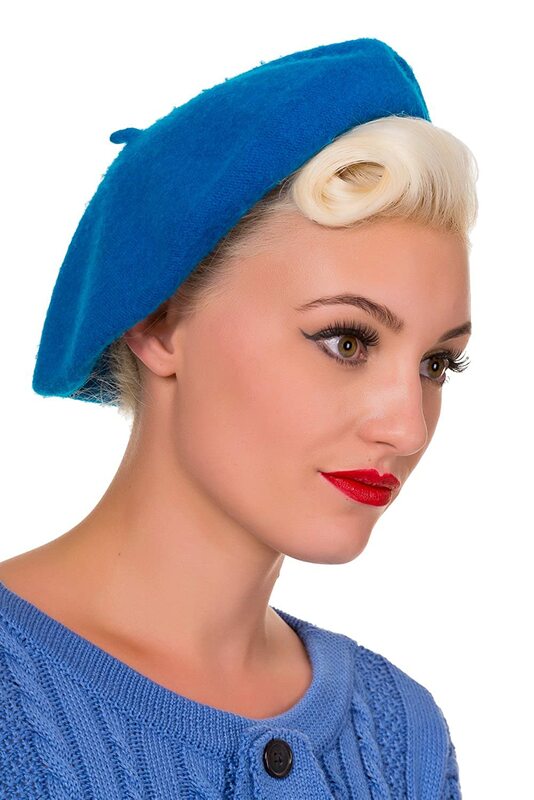 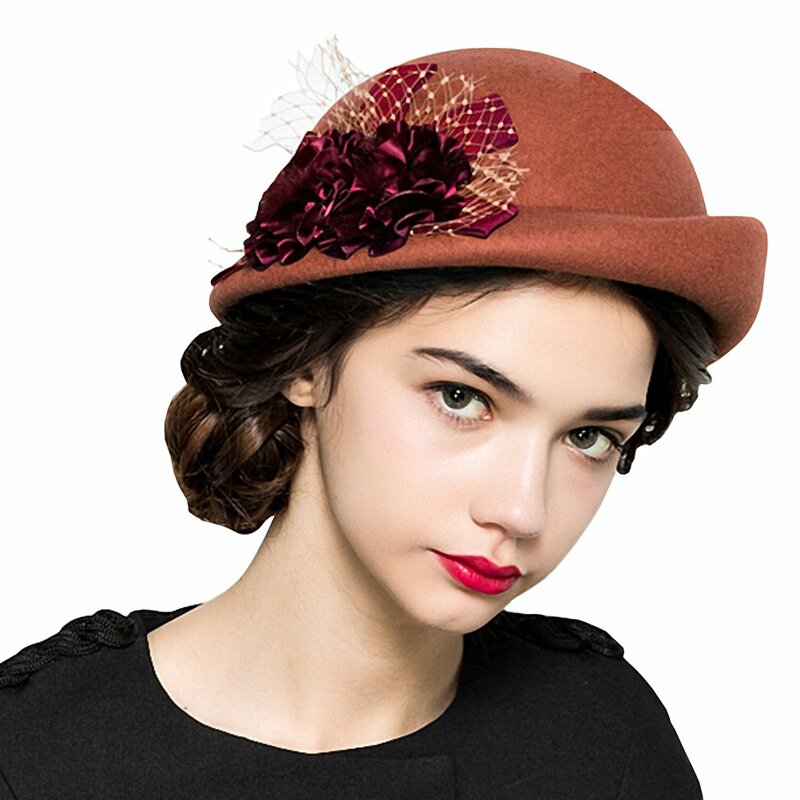 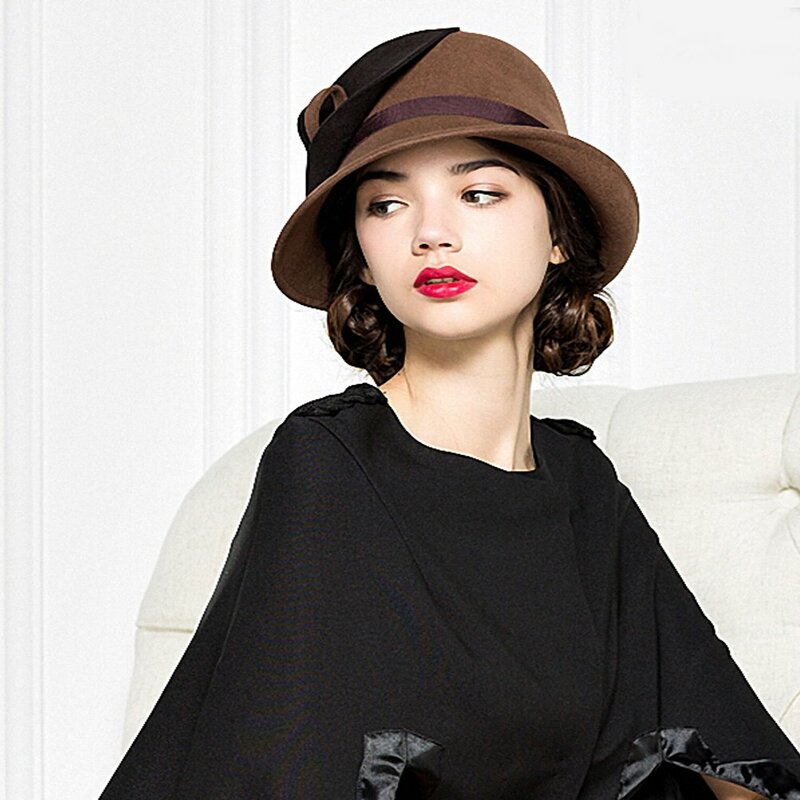 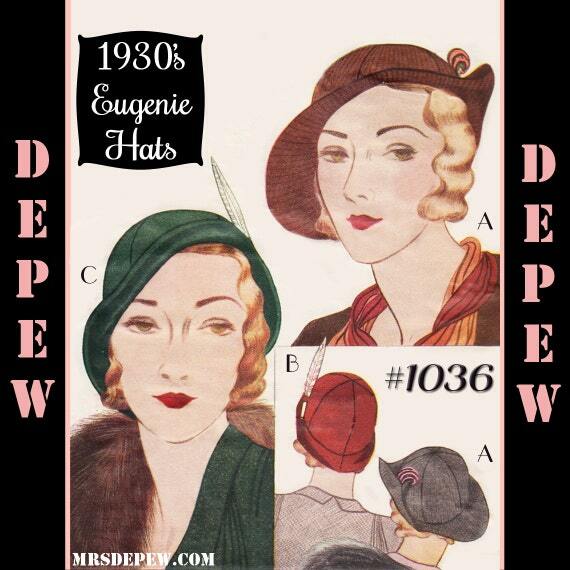 Otherwise here are some vintage and new vintage inspired hats that embrace the look of the 1930s.